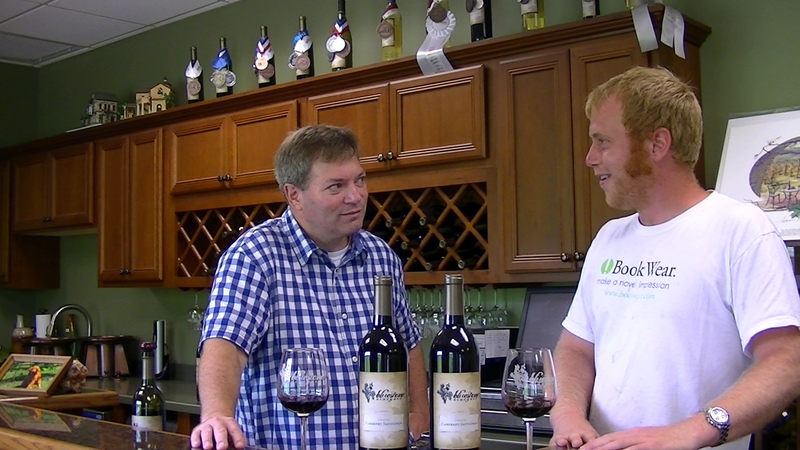 This week we feature Bluestone Vineyard as winemaker Lee Hartman discusses their 2010 Cabernet Sauvignon which was awarded a Gold medal in the 2012 Virginia Governors Cup Competition. The intro music is "In Your Arms" by Charlottesville based, the Downbeat Project. And as always, VirginiaWineTV videos are available via iTunes. Cheers.